The final stretch of the Canadian Women’s Hockey League campaign is underway. Last year, this was when the Markham Thunder truly began to shine. But can they pull it off again? 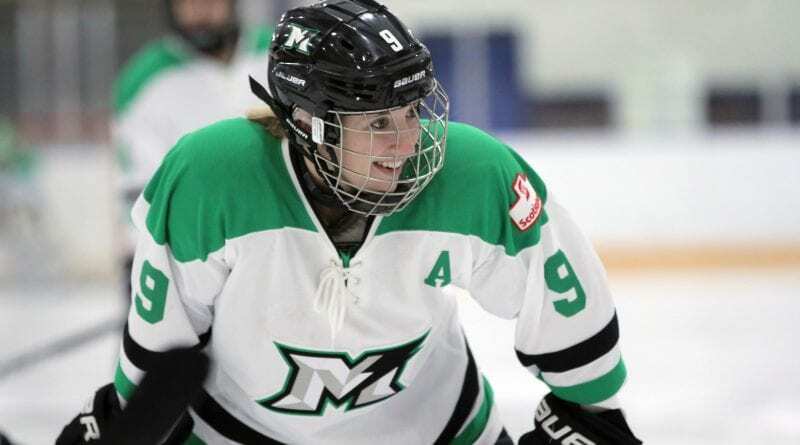 The Thunder took home the league championship trophy, the Clarkson Cup, last year after finishing fourth in the regular season before running the table in the playoffs. This year, they find themselves in a similar scenario heading toward March. The Thunder have picked up their play in 2019, winning the contests they’ve been expected to and throwing in some upsets along the way. 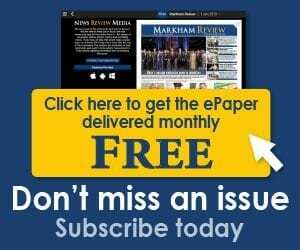 One year ago, Markham started off the season quite slowly, but went on a tear late in the year – especially after their Olympians returned from South Korea – and proceeded to upset Montreal in two games before defeating Kunlun Red Star in the Clarkson Cup. Having won it all as the fourth seed last season, it’s safe to say that opponents are more prepared for Markham this time around. Consequently though, the Thunder have brought their own game to a higher level to face the challenge. While the Thunder might not carry the firepower of Calgary or Montreal, they’ve proven time and again that they can keep the puck out of their net, thanks to the goaltending duo of Erica Howe and Liz Knox and a blue line that features a trio of Olympians. Along with the work of their veterans, a handful of young players, like rookie Victoria Bach, have come in and made a difference. And although this year’s playoffs may require a few more road victories against very strong opponents, it’s nothing the Thunder think they can’t handle. 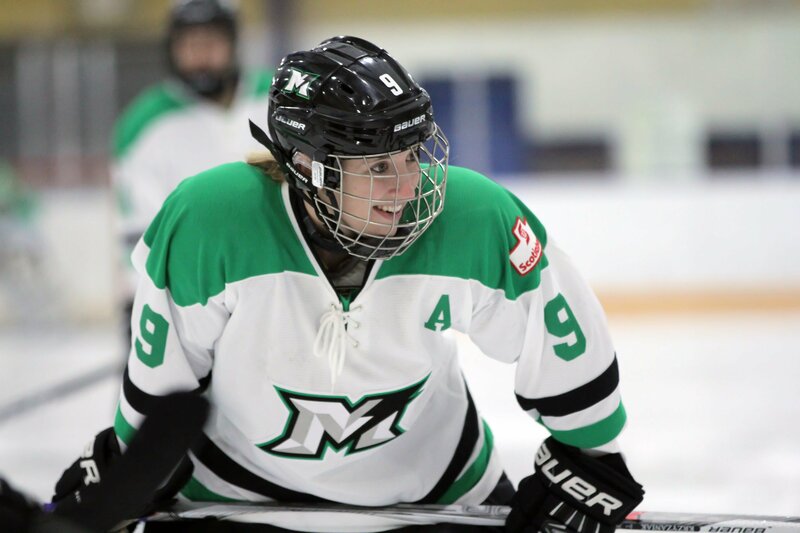 Photo: Markham alternate captain Kristen Richards is gearing up for another playoff run as the Thunder enter the post-season as defending Clarkson Cup champs. Teri Di-Lauro photo.